 The Orion PMC4102 Flash Storage Module is a flexible, rugged, high-performance mSATA carrier card that is capable of storing Terabytes of data using up to four 6Gb/s mSATA sites. The high-performance PMC Bus supports the PCI-X protocol, with a 64-bit wide parallel data path running at 133MHz. It also supports conventional PCI operation for maximum compatibility. 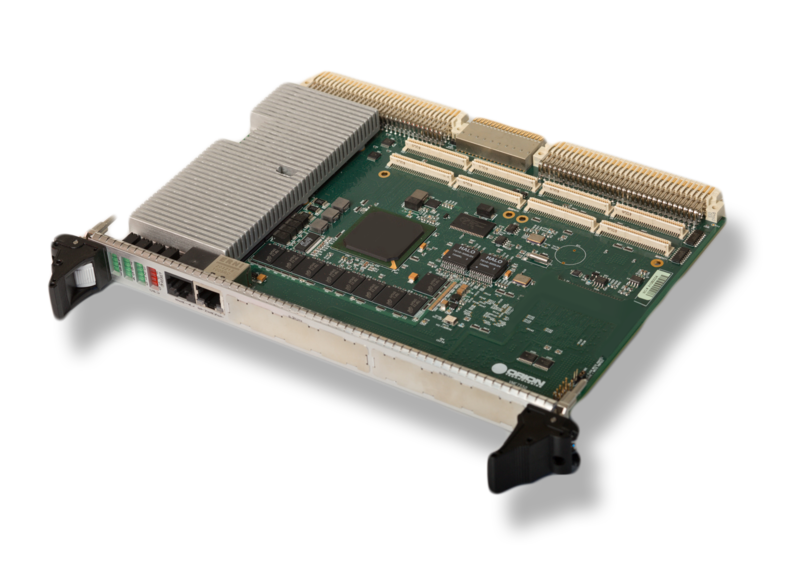 The SATA controller presents a standard AHCI 1.0 interface that is supported natively by most operating systems. 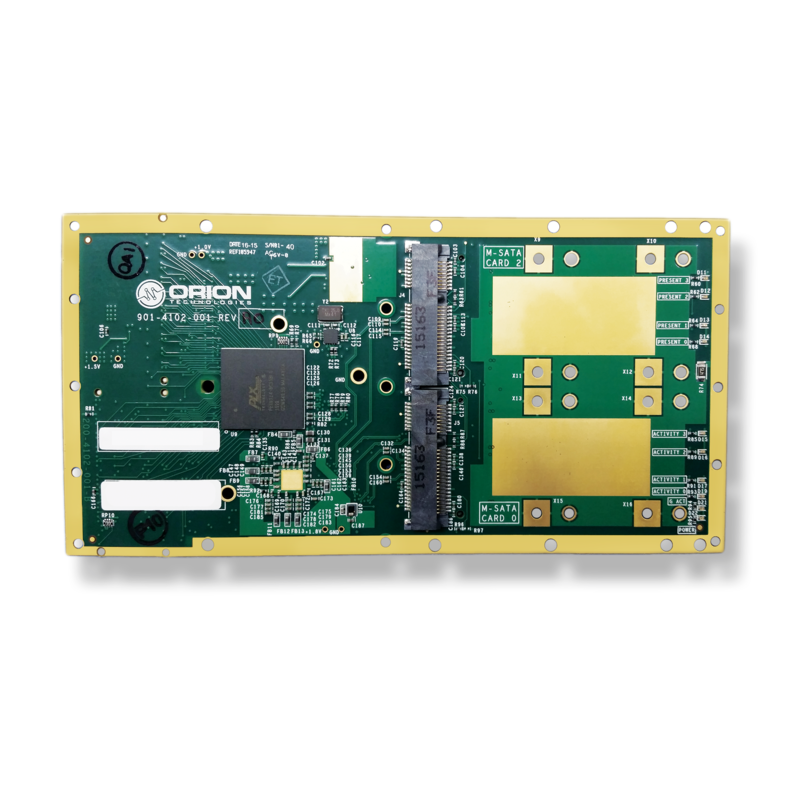 Generations 1,2 and 3 of the SATA wire protocol are supported to allow communication with mSATA payloads at 1.5, 3, or 6 Gbps.